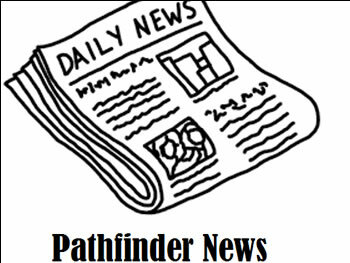 Click on Pathfinder News Link below for upcoming meetings and other Important Information. Pathfinder Village - St. Croix is a private owner’s association, dedicated to the excellence in the variety of activities for its owners, their guests and the other visitors; in maintaining a sound business operation; in encouraging respect for all people; and in fostering a positive relationship with our environment. 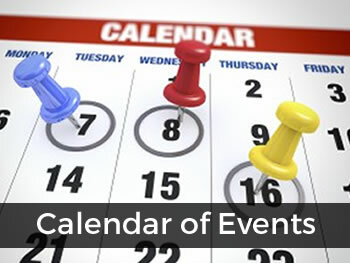 This website was developed to serve as an informative resource for our owner’s and guests. Please feel free to contact us with your comments and suggestions. type of campfires within Pathfinder Village from April 1st to May 1st. 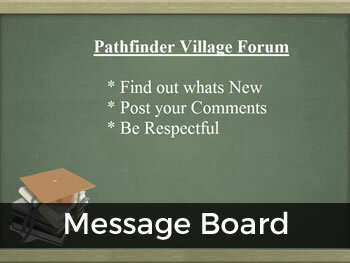 The fire ban is implemented due to the lack of water in Pathfinder Village.